Hey there. Ever been curious as to what is the highest selling gaming console? Or maybe you wonder how much the gaming industry has grown during the last 2 decades or so. I tend to wonder these things from time to time and that's why I enjoy infographics! You get all kinds of info on one pretty handy image. 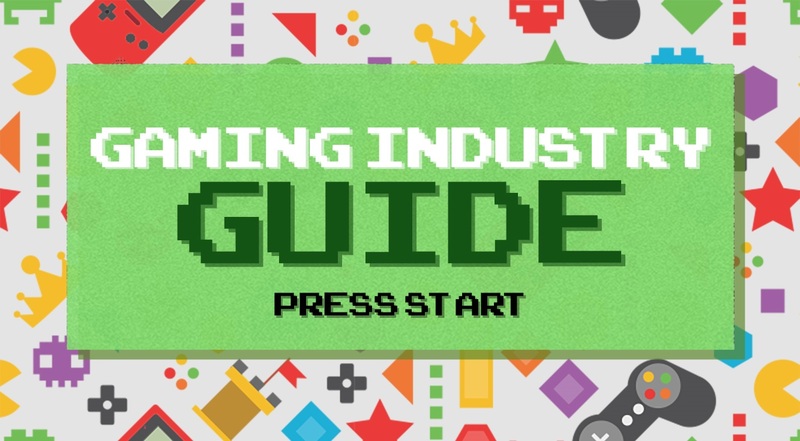 Today, I wanted to share one from Paddy Power giving some insights on the gaming industry! Check it out!